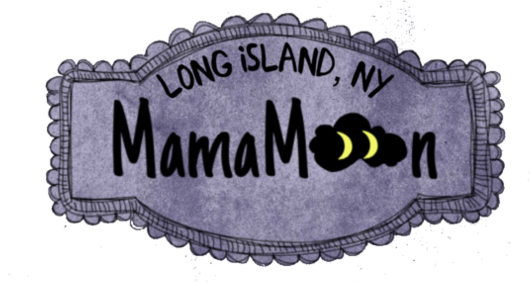 Ready for a MamaMoon visit? Our volunteers are standing by. Sign up today by completing this quick form. 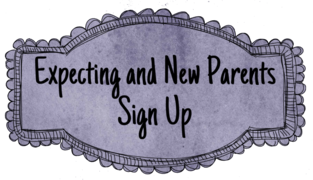 You can sign up if you are expecting or if you have had a baby within the past year. Because of the intimacy of our visits, you are not able to sign someone else up for a visit. Our Volunteers choose visits that are convenient for them on their schedule. There is no minimum requirement on how many visits a Volunteer takes on. Our best Volunteers listen without judgment. If this sounds like you, apply today! Want to Support the Village? Donate $25 to sponsor a visit. 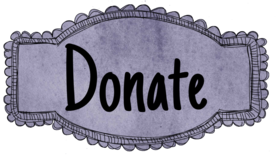 Donate $100 to sponsor a care package. 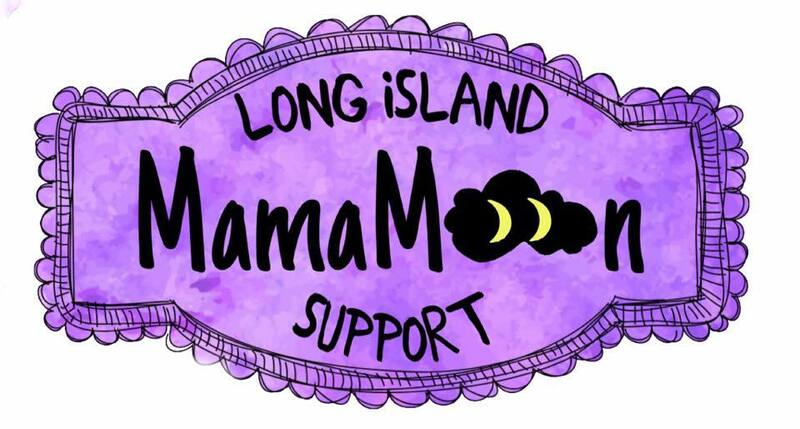 We are in need of donations for our MamaMoon Care Packages! 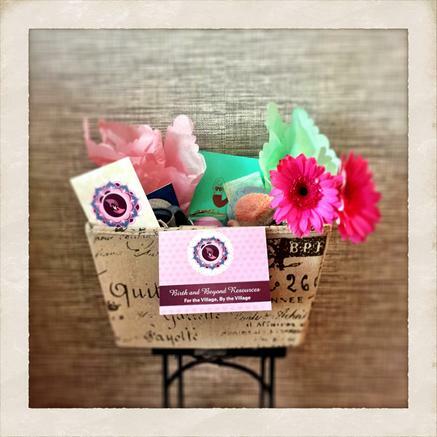 This is perfect for local businesses to advertise as well as helping local families during their postpartum time. Visit this link for the online catalog! 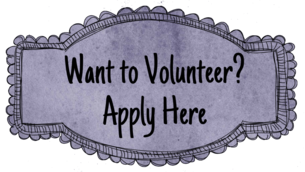 Want to meet the volunteers that are active in your area? Visit this page for a list of resources and profiles of our volunteers. 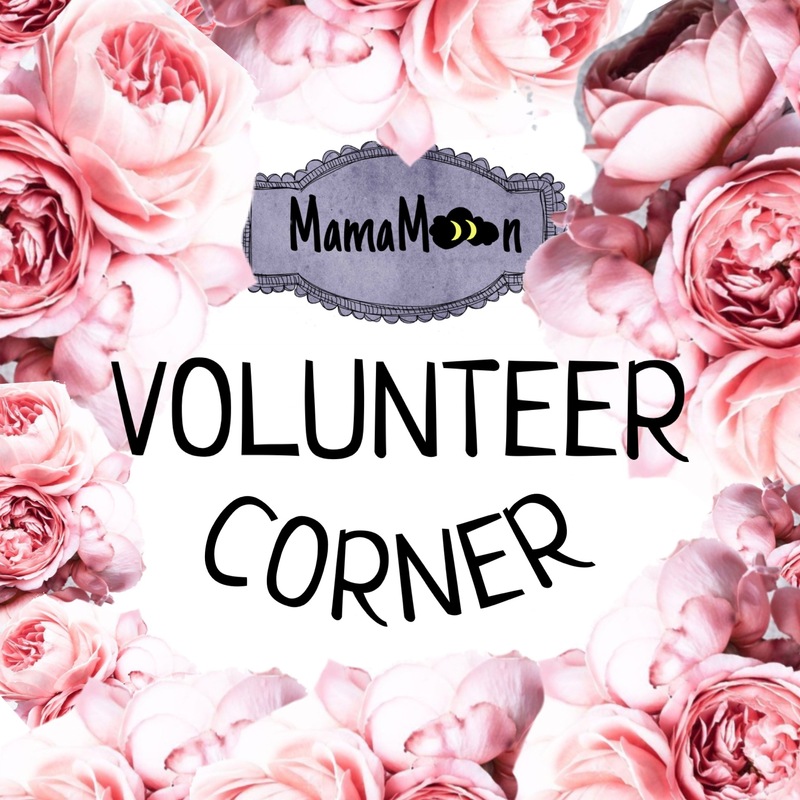 If you currently one of our Volunteers, you can log in here!